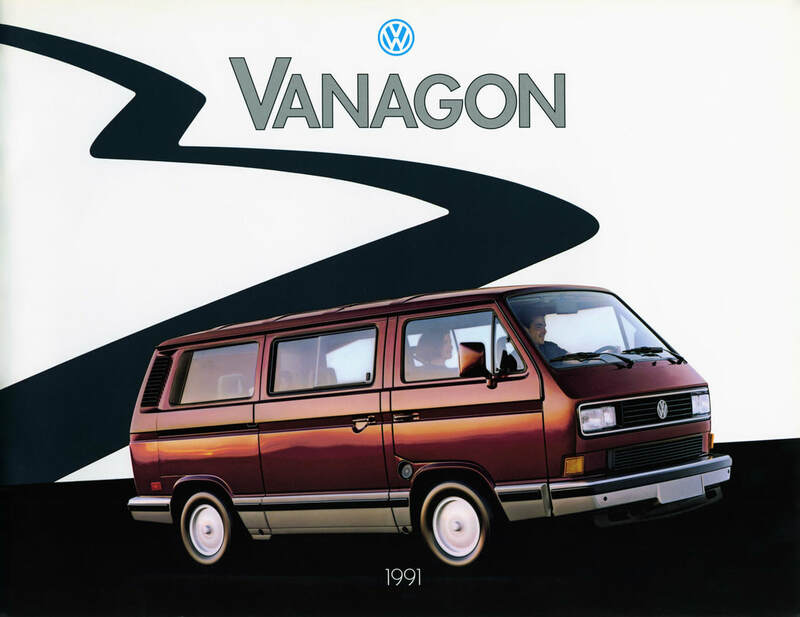 Known around the world by other names such as Transporter, Caravelle, T25 or T3, Volkswagen produced Vanagons for the US market for 12 years, from model year 1980 through 1991. 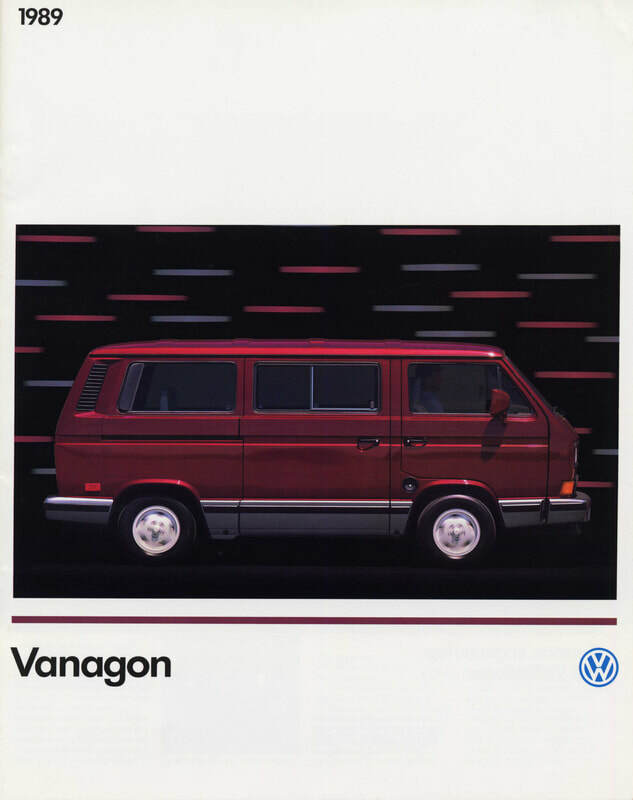 The Vanagon was VW's "van for the Eighties" and has developed a dedicated following of enthusiasts who appreciate the vehicle's unique capabilities. 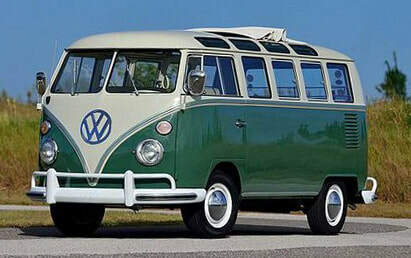 It replaced the VW van from the Seventies, known simply as the "Bus", the "Breadloaf Bus" or the "Bay Window Bus" or T2 in VW's creative nomenclature. 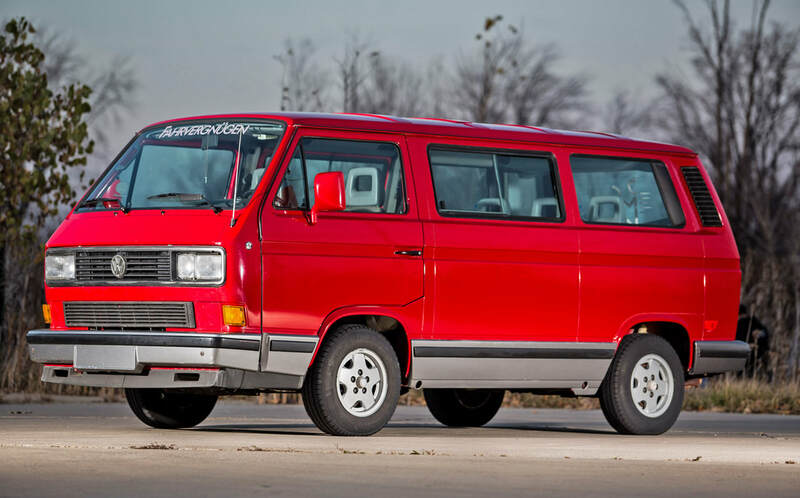 The Vanagon was replaced by the very different Eurovan (the "T4") for the Nineties. 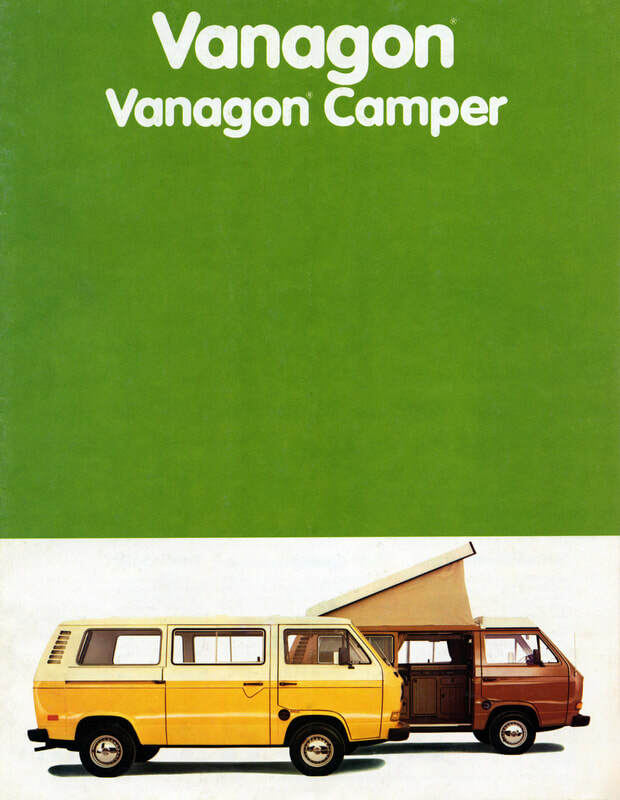 Vanagon discussion and lore is growing on the internet and in regional gatherings where "Vanagonauts" gather to celebrate their beloved rides. 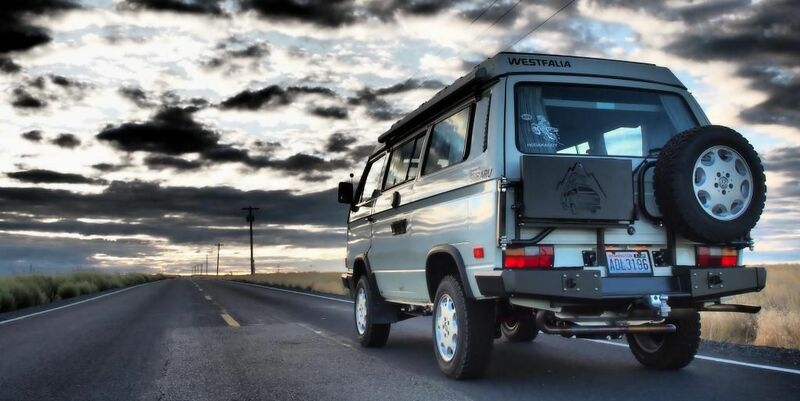 This website gathers together information to describe which models were produced each year for the US market and strives to provide clarity for anyone who's passionate or just mildly interested in these unique and capable vehicles. 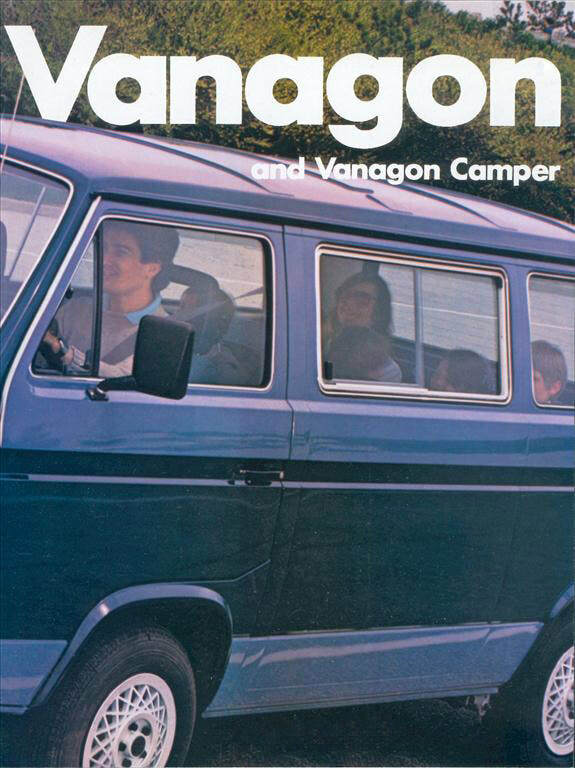 Which year Vanagon is it? Have the VIN? 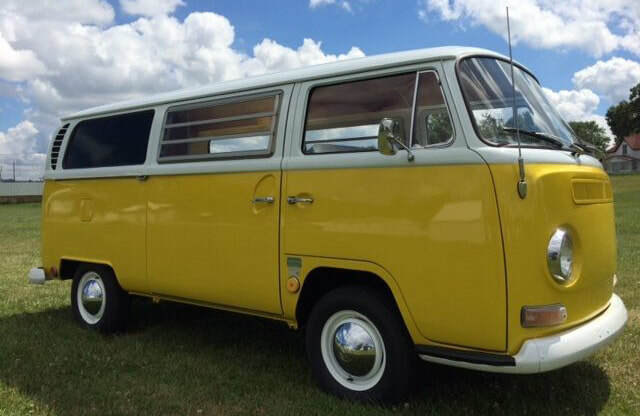 It's easy to determine the year if you do. 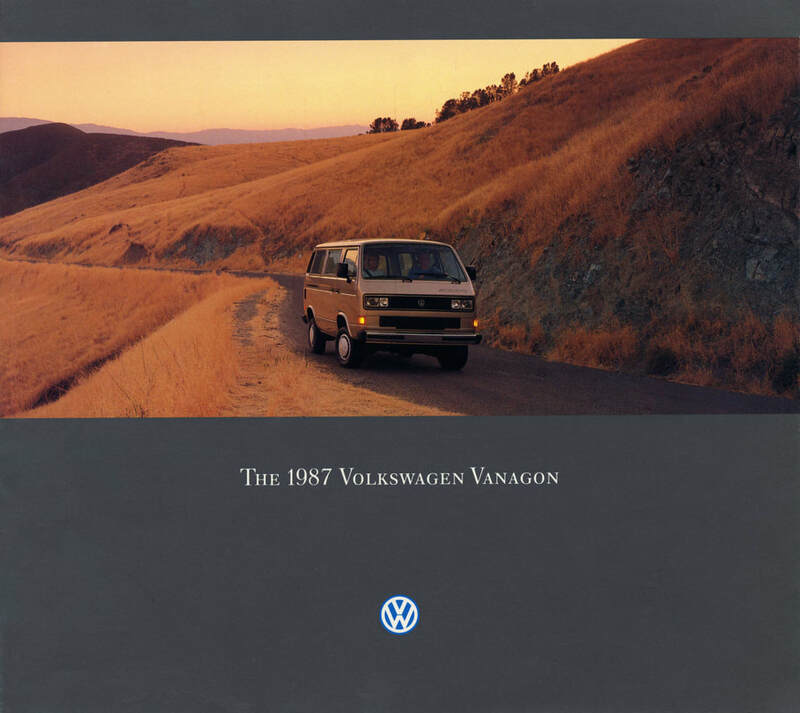 If you look at the VIN from RIGHT to LEFT , the first 6 places are always numbers. 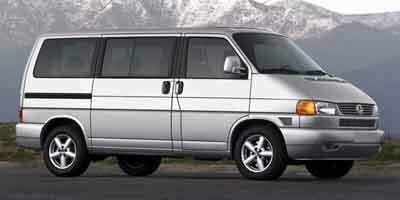 They are the serial number of the vehicle. The first letter you come to will be an H for Hanover, Germany or a G for Graz, Austria. 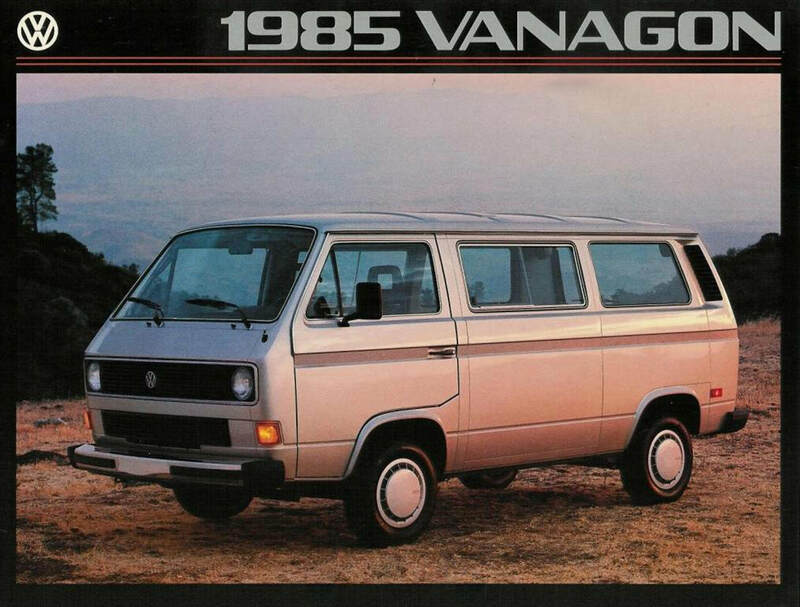 The letter to the LEFT of that represents the Year of the van. 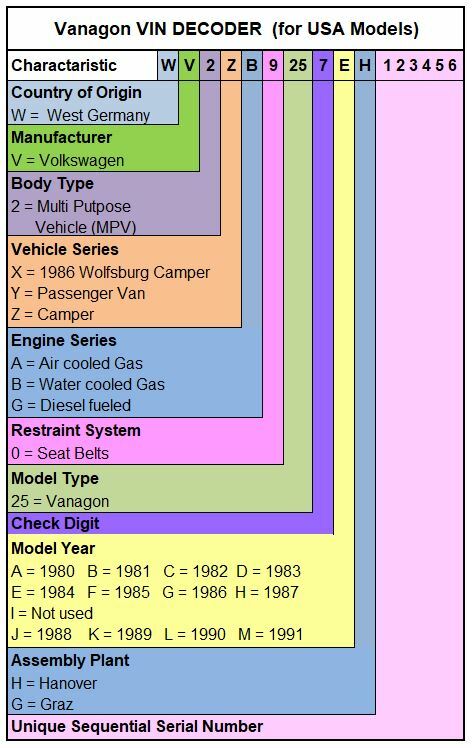 More complete information is in the table below.